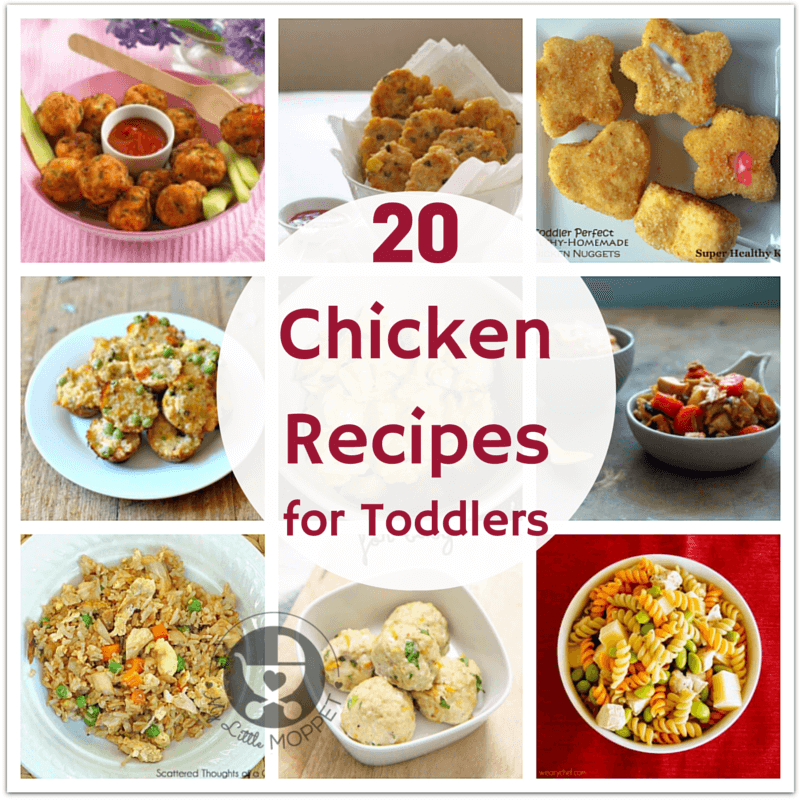 We’ve recently been having many requests for chicken recipes for toddlers and we decided to oblige everyone who asked with a full blog post on chicken recipes for toddlers! 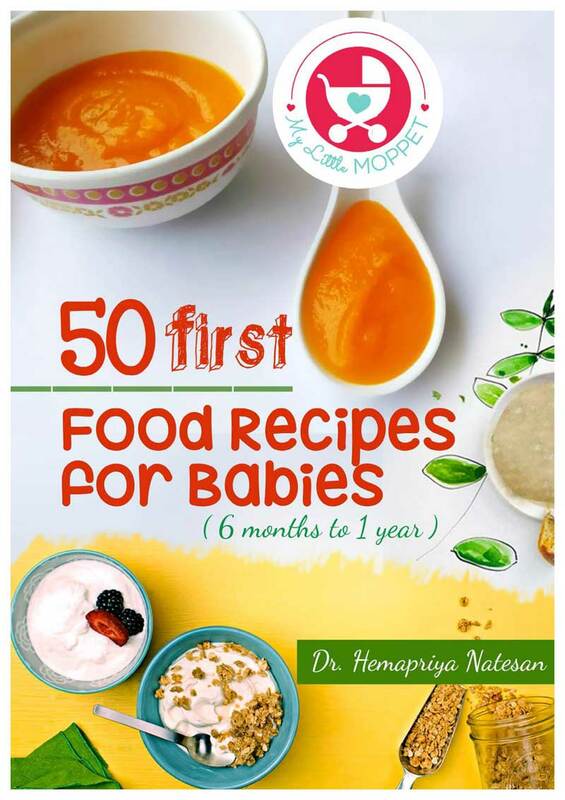 If you are yet to introduce chicken to your little one, check out our post on when you can introduce meat and fish in your baby’s diet. When buying chicken for your child, opt for farm/country chicken or free range chickens that have been fed organic food. While it is normal for breeders to give their chickens antibiotics, it’s important to ensure that there is a sufficient time lapse between the last antibiotic dose and the time of slaughter to ensure that there is no trace of the medication left in the chicken. Raw chicken should be stored in the freezer, at temperatures lower than -20 degrees Celsius. 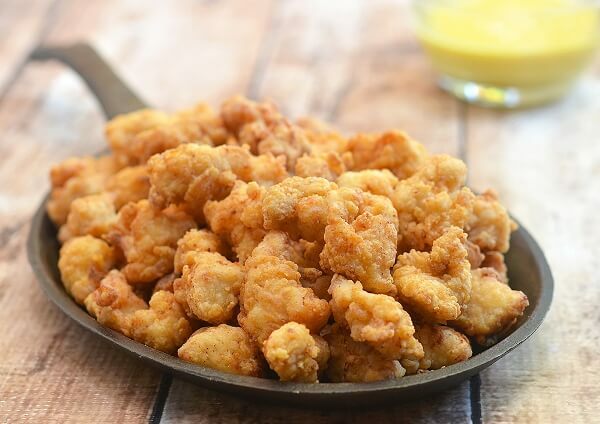 The best way to thaw frozen chicken is in the fridge or in the microwave. Cook chicken only once it is completely thawed. The chicken is said to be completely cooked with the temperature reaches 75 degrees Celsius and when there are no pink parts left. Have separate knives and cutting boards for meat and fish, so that there is no risk of contaminating other utensils in your kitchen. 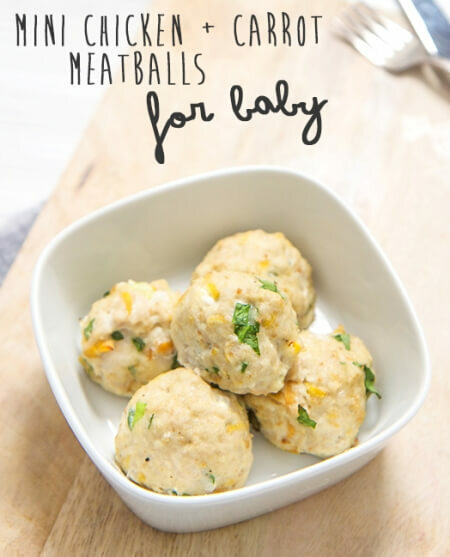 Baby Foode has some lovely recipes for babies and toddlers and this one for chicken carrot meatballs is one of them! 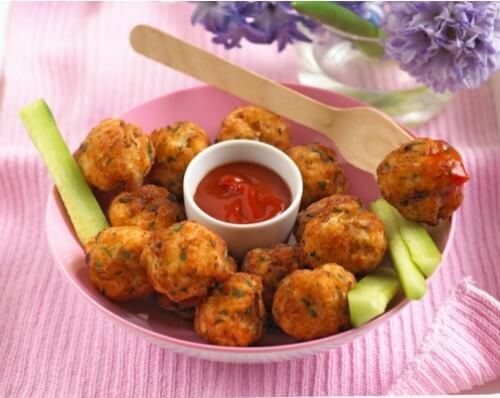 Perfect as finger food, this is a great way to combine chicken and veggies into little bite sized balls that look cute and are yummy as well. There’s something about kids and pasta – most of them love it! 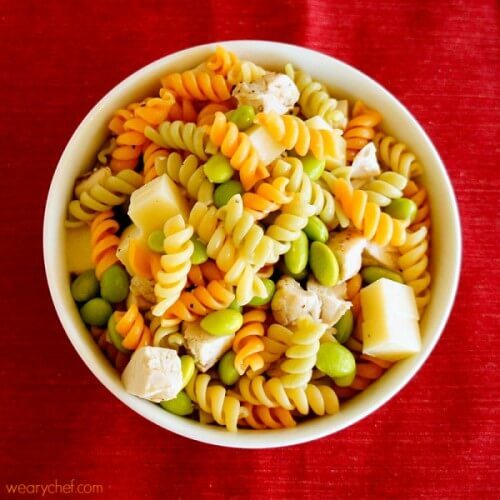 Get some fun shaped pasta liked fusili, and cook up this simple pasta salad recipe from Weary Chef that uses little more than pasta, cheese and chicken. You can make it spicy or mild depending upon your toddler’s preferences. Everything suddenly becomes much more attractive to kids when there’s cheese involved! 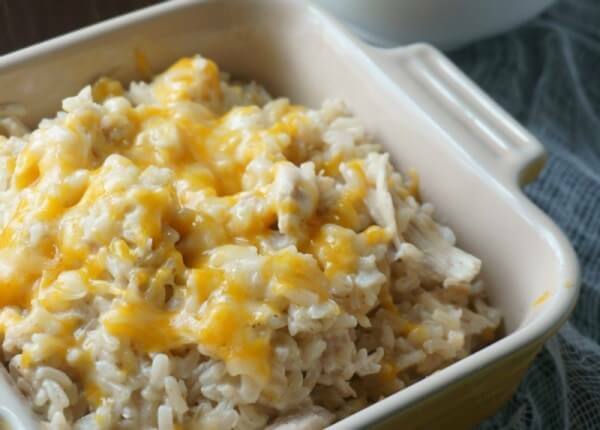 A Mindfull Mom makes us of this to create a yummilicious creamy, cheesy chicken rice dish that looks sinful enough for us to throw our diets out the window! Chicken soup is truly comforting for the soul! 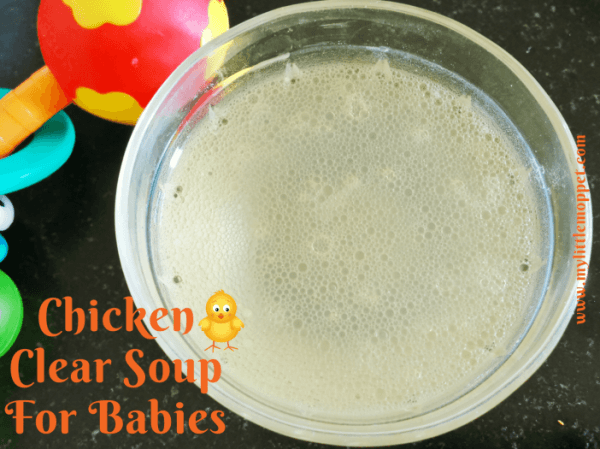 When it’s raining or cold outside or your little one is down with the flu, this chicken clear soup is a great way to hydrate her while ensuring she gets some nutrition as well. This soup is also suitable for babies, so siblings can share it together! This is a complete meal-in-a-bowl – perfect for toddlers who can’t be bothered with too many dishes around them! 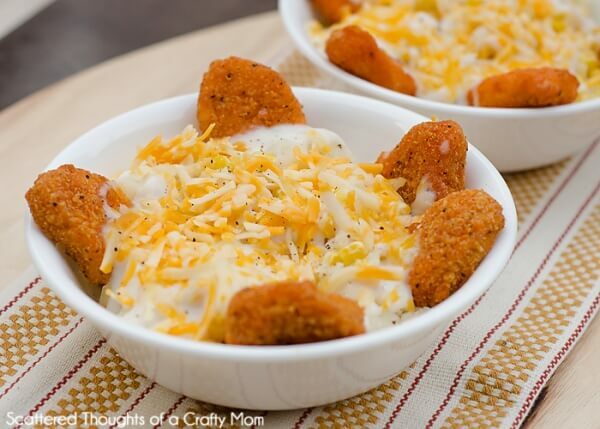 Scattered Thoughts of a Crafty Mom shows you how you can assemble this simple meal; just make the nuggets and mashed potatoes in advance. Pretty sure you haven’t heard of fruity chicken curry before! 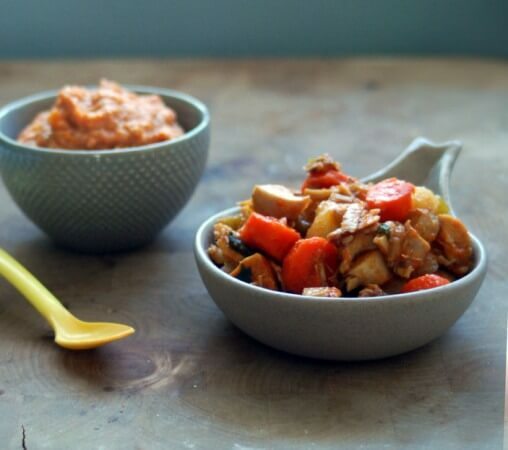 Feeding Finn has this fun, kid-friendly recipe that uses spices, fruit and dry fruit in a lovely combination that’s mild while being immensely flavorful. 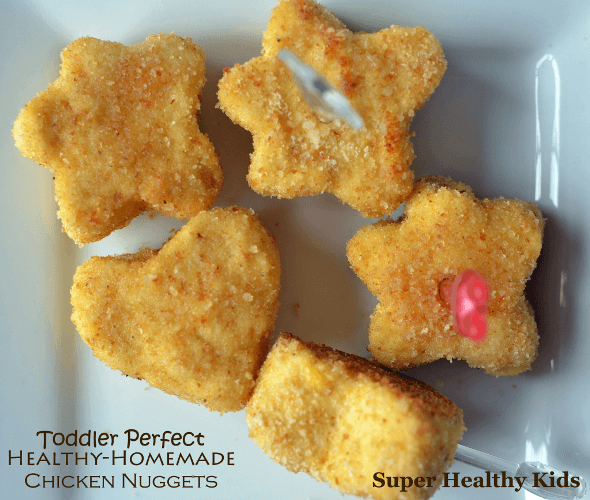 Serve with plain rice and your toddler is sure to down it without resistance! If you have leftover rice and cooked chicken, then you’re in luck – dinner will be ready in minutes! 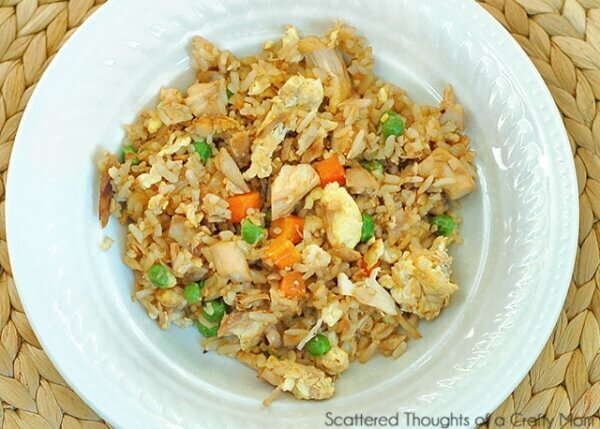 Scattered Thoughts of a Crafty Mom has a super easy fried rice recipe that is perfect to use up leftovers and frozen vegetables. You can opt for low-sodium soy sauce or skip it altogether. 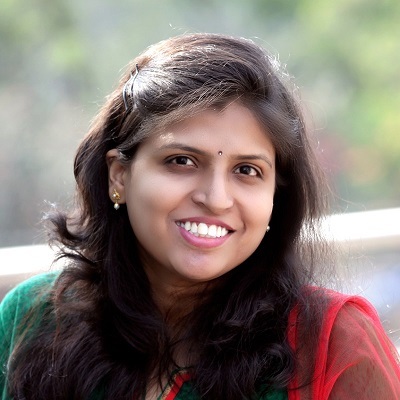 Biryani isn’t generally a dish that comes under kids’ recipes, but GK Food Diary has modified the classic recipe to make it more kid-friendly. By cooking the chicken and rice well and limiting the spice, you can feed this lovely festive dish to your toddler who might just fall in love with it! These bites are ideal for toddlers who have a bite, run off, and then come back again. 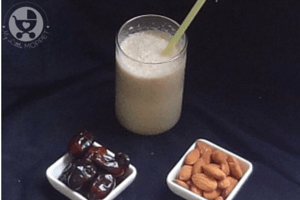 This recipe from Becky’s Best Bites uses quinoa, which is available in gourmet supermarkets or you can also get it online from Amazon India. These little bites are packed with nutrition, and of course, taste! 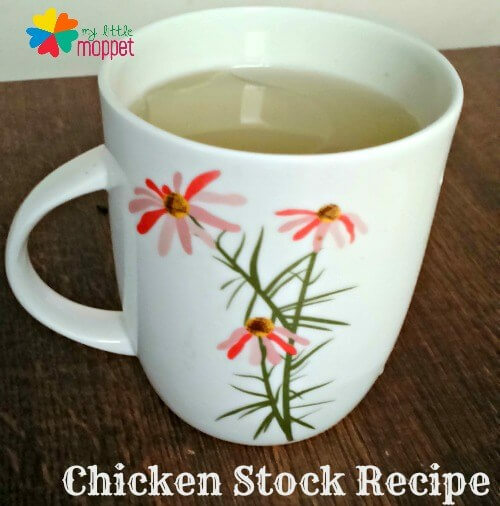 Having chicken stock on hand is a life saver in many situations. You can cook rice or noodles in it and it’ll suddenly change everything about the dish! 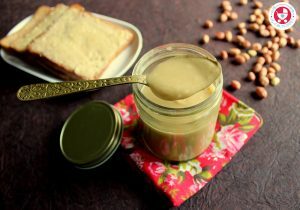 Store bought stocks are loaded with sodium and preservatives, so it’s best to make your own homemade version that’s good for babies and toddlers. 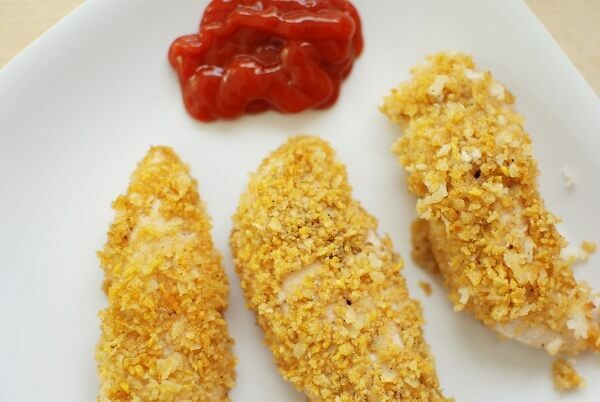 This is the dream recipe of chicken for all the little food allergy munchkins out there. 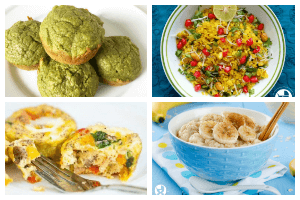 This recipe from Snacking in Sneakers is gluten-free, dairy-free, egg-free and to top it all, it involves baking, not frying! And they still turn out so crunchy, it’s incredible! Kids love chicken nuggets, but most of the ones in restaurants are fried in unhealthy oil and use up old meat. 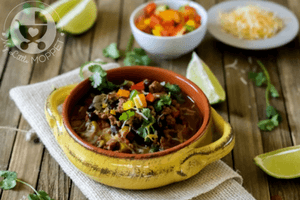 Super Healthy Kids has a simple recipe that’ll help you make these kid-favorites right at home, using the freshest ingredients. These are also great for a kiddie party where your little guests will gobble them up! These patties are full of veggies, giving them colorful and appetizing look that’s sure to draw the eyes of the fussiest toddler around! 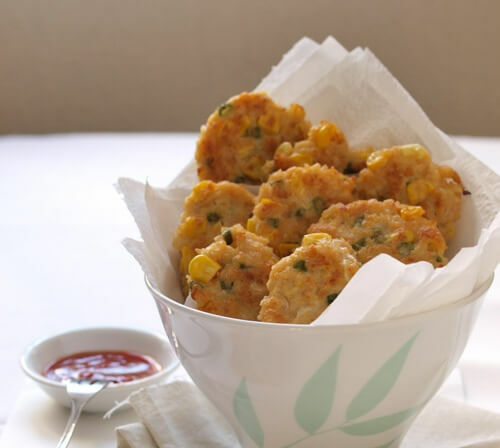 Food 4 Tots gives the full recipe for how to make these yummy patties which are shallow fried, making them healthier. 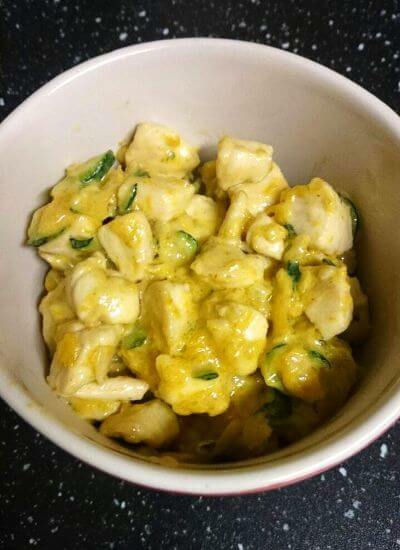 The title of this recipe is not a misnomer, this is seriously the mildest chicken curry ever! 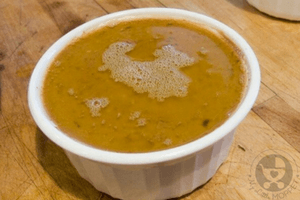 With pumpkin and zucchini sneakily included in the gravy, this recipe from Simple Toddler Recipes is great for the fussy eater who complains about spice or about vegetables in his food! If your little one enjoyed chicken apple puree as a baby, then he’ll love the snack version of it now! Annabel Karmel gives us a delightful recipe that makes use of grated apple and spices with chicken to make these super snackers! These are going to be hard for little kids to resist! 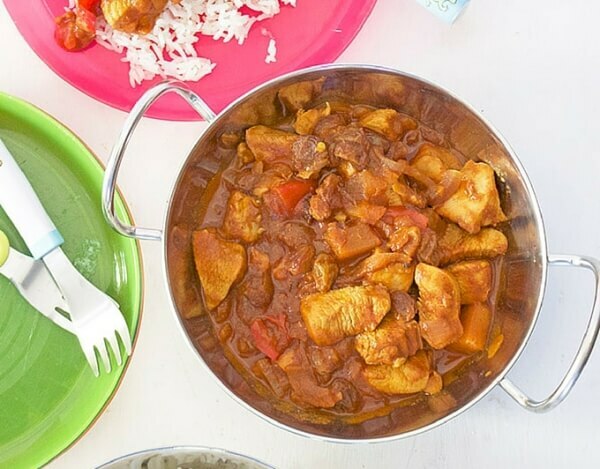 Is your toddler too fussy to have a meal of rice and chicken curry? 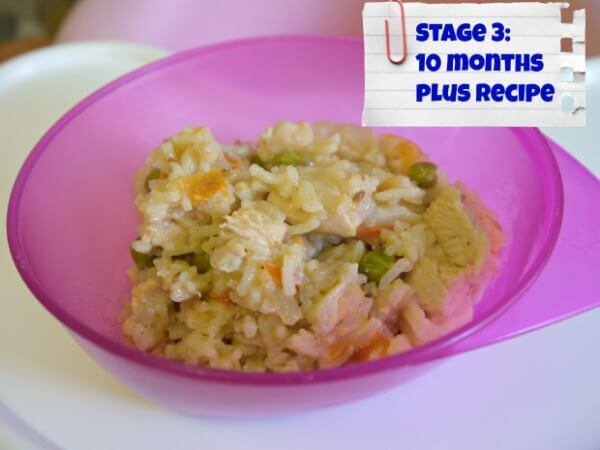 No problem, these chicken rice patties from Planning with Kids are the solution for you! 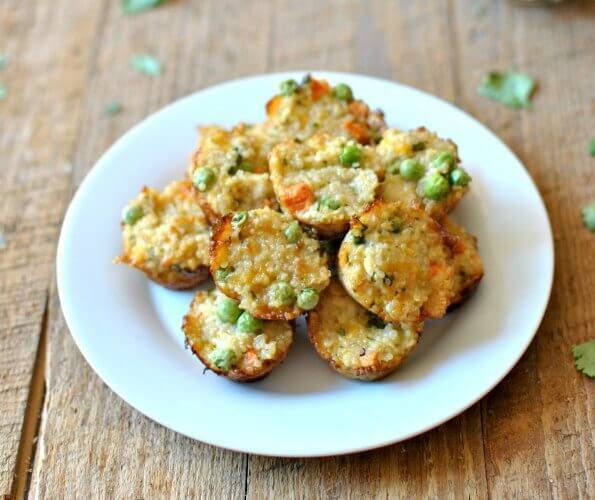 Make them in mini muffin trays so that they’re just right for little toddler hands. This way, they’ll get in an entire meal in the form of patties! 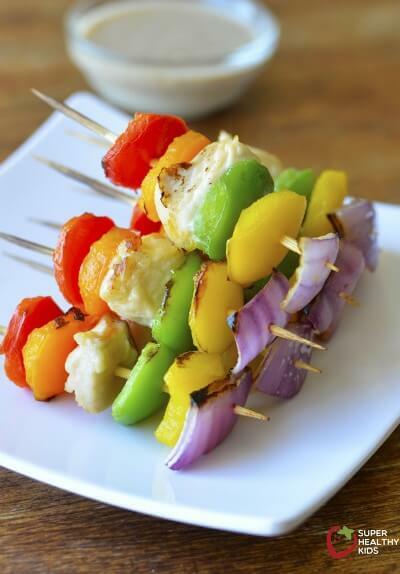 Take food from a plate and put it on a stick, and it suddenly becomes 100 times more interesting! If your toddler yawns at the sight of his plate, try making these chicken kababs from Super Healthy Kids. We guarantee he’ll sit up and be much more willing to try his food! Just make sure the skewers are safe for him. 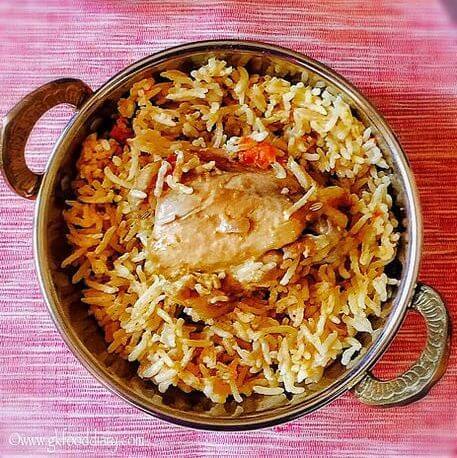 Zainab Jagot has a healthy recipe for chicken pilaf that’s suitable for babies over ten months and younger toddlers who are still getting over mushy food. 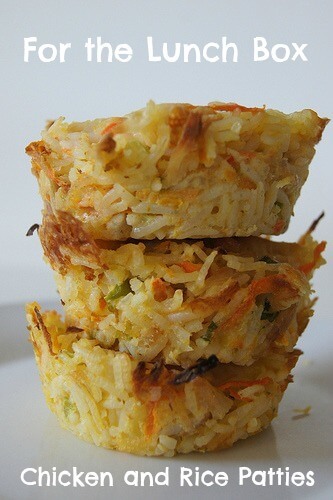 The pilaf is mildly spiced with chicken and veggies, ensuring that it is high on flavour and nutrition. This chicken stew is a hearty one pot meal that’s suitable for babies too, and is filling enough for toddlers. With a combination of root vegetables, spices and broth, this is one dish that looks good enough for anyone to eat and not just kids! Tip: Use homemade stock instead of store bought ones. 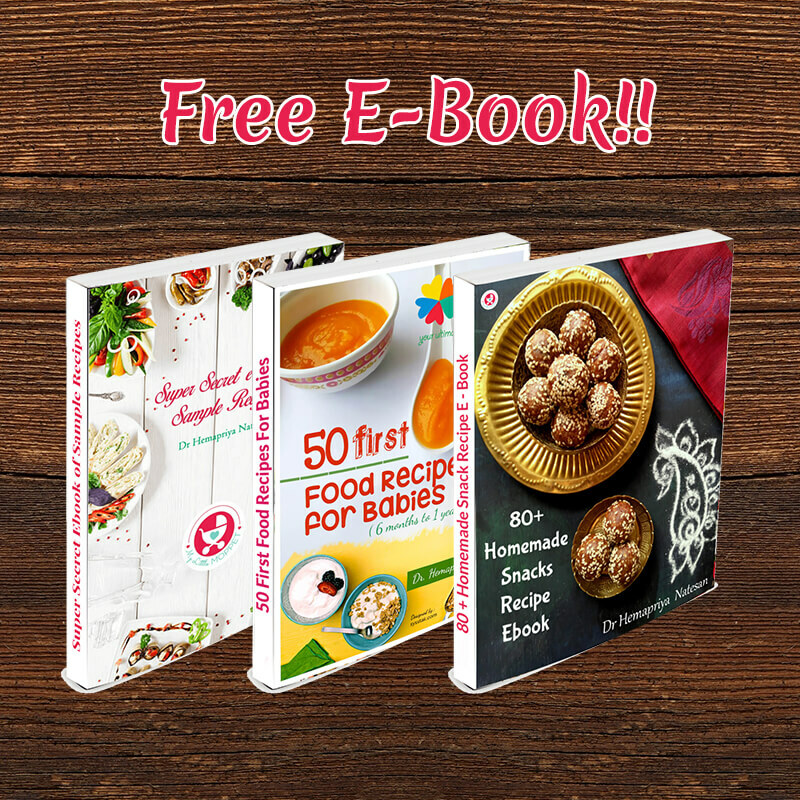 With so many recipes, we’re sure your picky eater will not have any more reasons to be fussy!  Try a different one each week – the whole family will be thrilled!